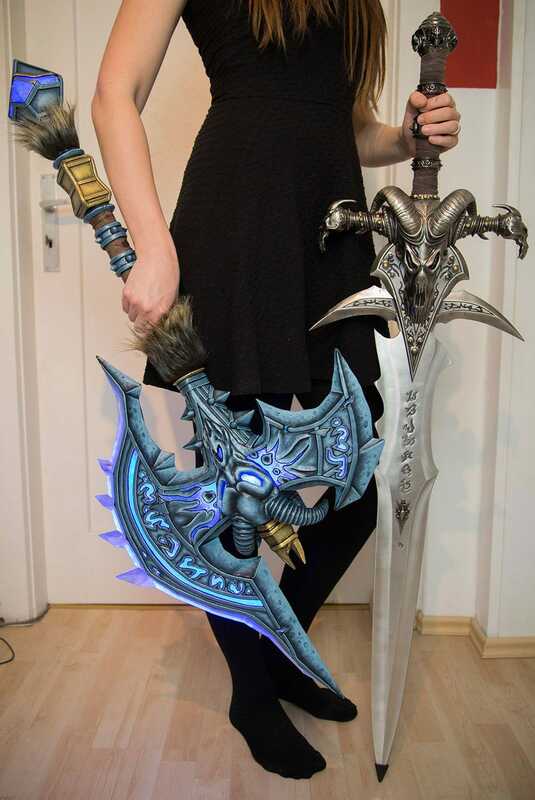 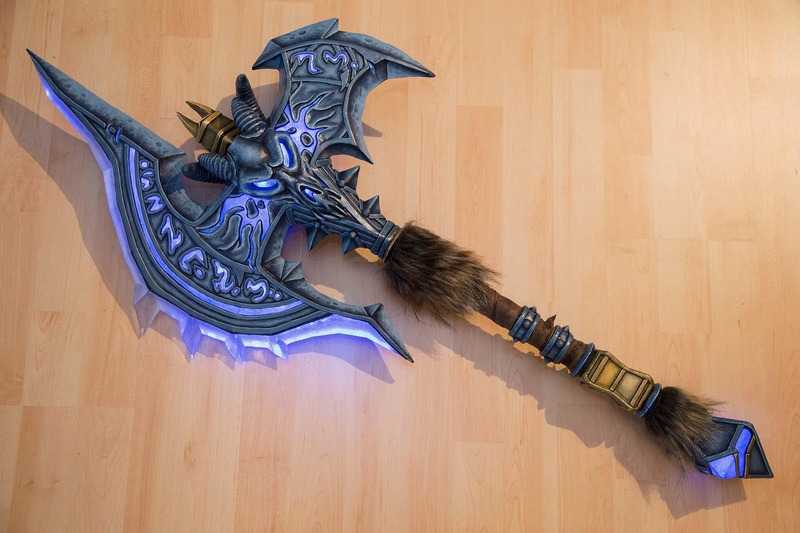 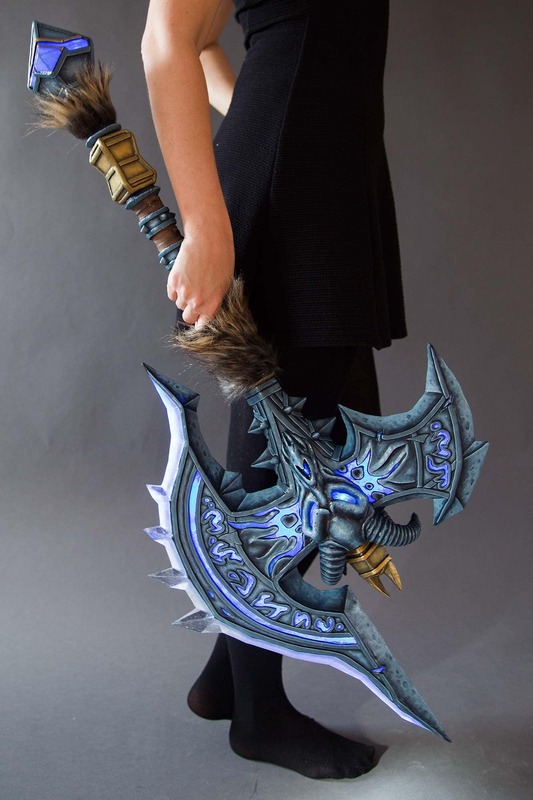 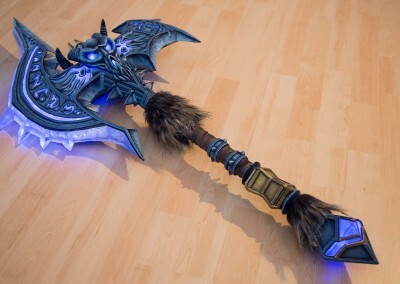 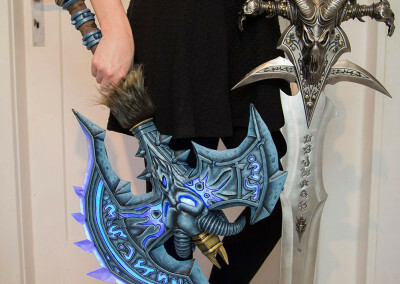 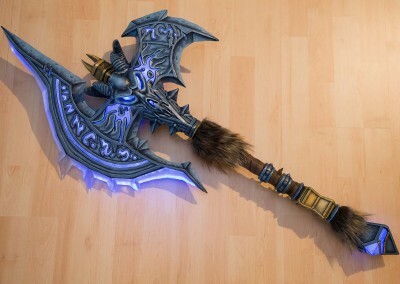 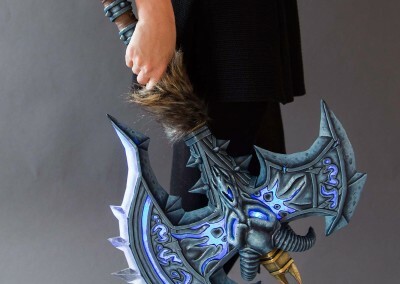 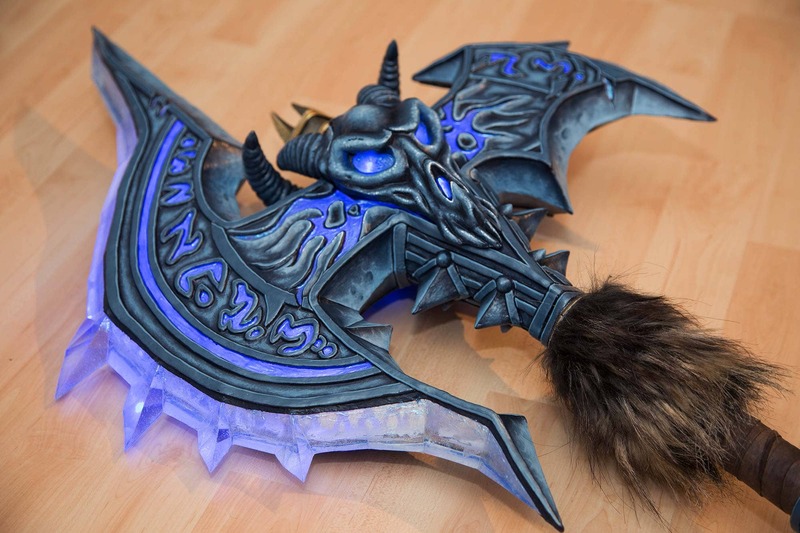 Shadowmourne was one of my long time dream projects! 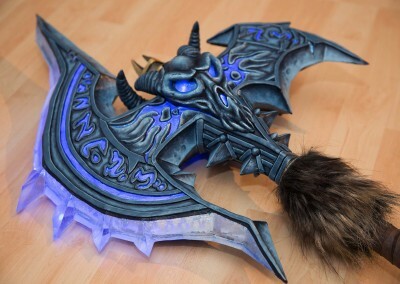 I never was able to get this legendary item in-game so I decided to better spend my time just making one for myself in real life! I spent nearly two weeks on this project but the work was totally worth it! 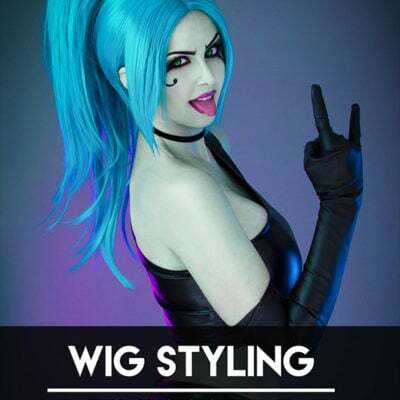 Please also check out my making-of video to see how I put everything together! 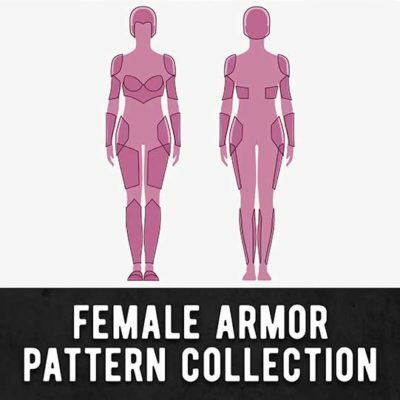 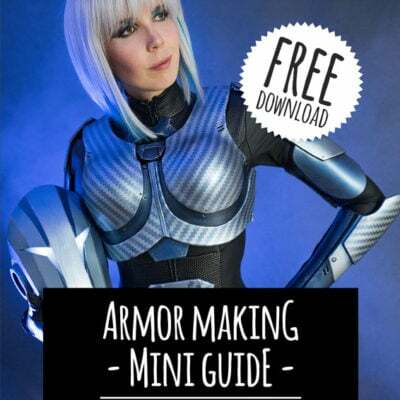 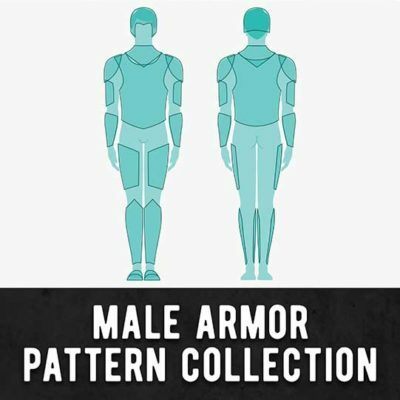 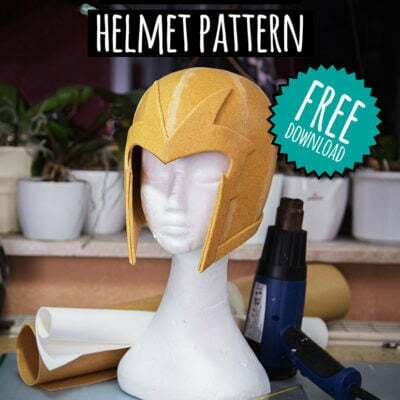 If you are interested in making costumes yourself, please check out my tutorial books and downloadable armor patterns in my shop.